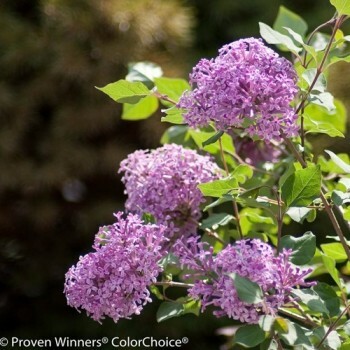 With our large selection of Trees & Shrubs you’re sure to find a good match for all your landscape projects. Exact in-store inventory may vary. Feel free to call or stop in so we can help you find what you’re looking for.